In response to the announcement that the Obama presidential library will come to either Washington or Jackson Park, several residents of the surrounding communities have begun organizing community benefit agreements and legal documents that require developers to provide benefits to the neighborhoods. Residents of Washington Park will propose these agreements to President Robert Zimmer, the University, and the Obama Foundation. Each public park in Chicago has a volunteer advisory council that supports the park’s operations. Cecilia Butler, head of the council for Washington Park, calls the library a “positive change” but still insists on a community benefits deal with the University. The first point in the proposed 27-point agreement requests that the University place a trauma center on the South Side, a provision that both University students and community members have been discussing separately from the library for months. Six of the other points explain what should happen if the library is placed in Washington Park and affiliated with the University. In particular, the list demands park council representatives on all library’s advisory committees and the preservation of the Arboretum in Washington Park. The agreement also includes requests for a softball stadium and solar power energy incubator in the park. Woodlawn, the community that encompasses much of Jackson Park, is preparing differently for the presidential library. According to David Byrd, chief operating officer of the Arthur M. Brazier Foundation, a community-building foundation in Woodlawn, Woodlawn residents “are working with the foundation, the University, the mayor, and the community to collectively design what’s best for the community.” However, unlike in Washington Park, Woodlawn has not created an agreement with specific points. Marty Nesbitt, board chairman of the Obama Foundation, responded to the question of whether agreements would be considered at a press conference. “This whole initiative is a community benefit...this whole effort is about the South Side of Chicago” he said. 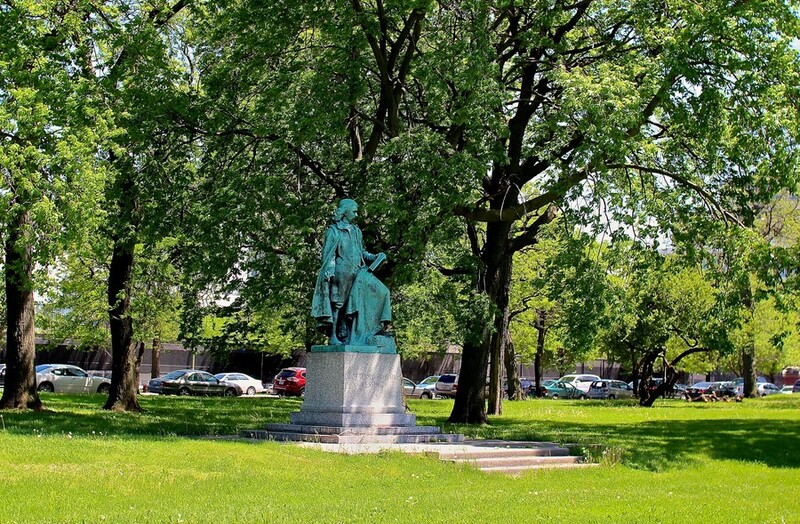 The advisory council and other Washington Park advocacy groups have been attempting to make a similar agreement with the University since long before the Obama Foundation decided to bring the library to Chicago. According to the Chicago Tribune, much of the current agreement is taken from a 2009 agreement for employment and housing benefits in response to Chicago’s 2016 Olympic bid. Although Chicago was not selected to host the Olympics, and the original agreement was dropped, the main points have since served as a template for the agreement detailing Washington Park’s requests of the University for both the Washington Park neighborhood and the park itself.